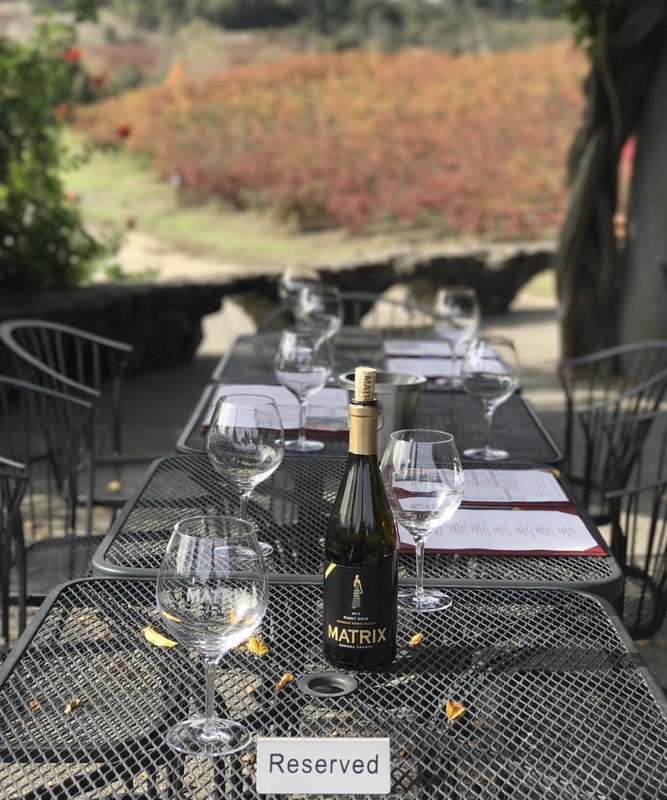 Matrix is a small tasting room in the Russian River Valley. 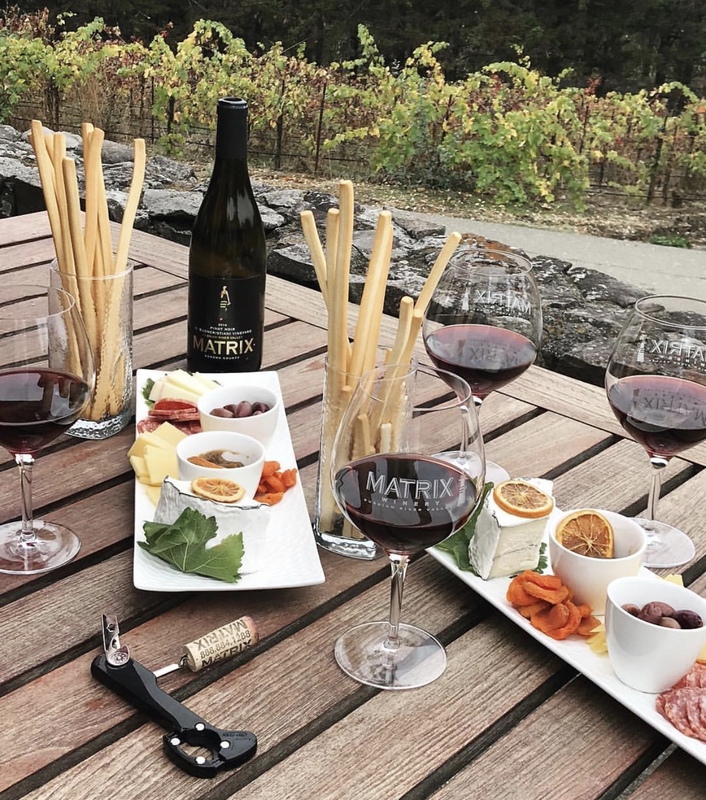 For large groups of eight or more tasters, we ask that you call to confirm with a member of our staff with 72 hours advanced notice in order for us to ensure the best possible experience at Matrix for you and your group. We have two times available daily for large groups: 11:00 or 1:00. Please call to confirm availability.